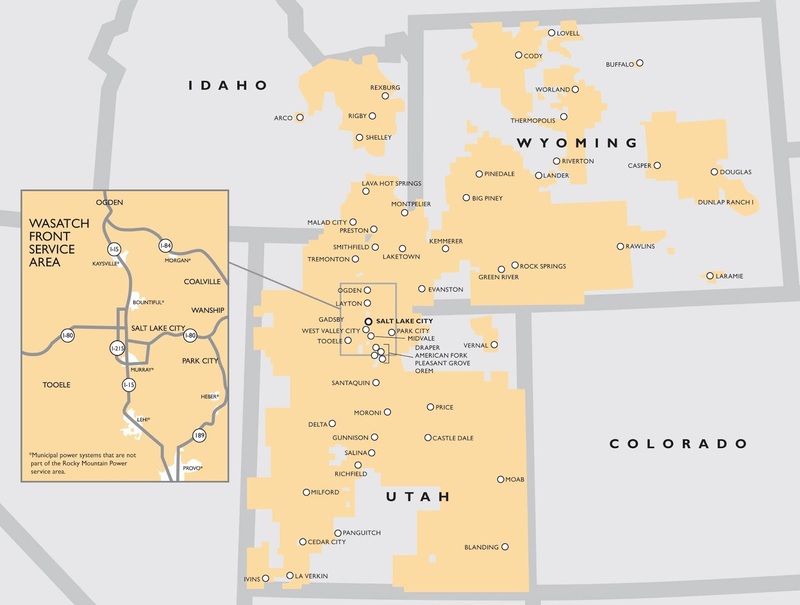 In response to broad demand from communities and businesses for electric power from renewable energy sources, Rocky Mountain Power is seeking cost-competitive bids for solar, wind and geothermal energy projects in Utah to interconnect to the PacifiCorp system. 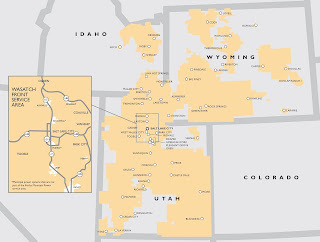 Customers sponsoring the request for proposal include Park City, Salt Lake City, Summit County, Park City Mountain Resort, Deer Valley Resort, and Utah Valley University, which are all working with Rocky Mountain Power to meet their clean air and sustainability goals through renewable energy. 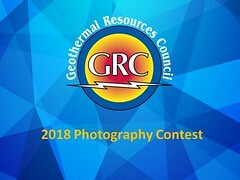 The company is seeking proposals for 308,000 megawatt hours of power generation, which equates to approximately 40 MW of geothermal capacity or approximately 100 to 126 MW of wind or solar capacity. This is enough electricity to power about 34,000 typical homes in Utah.